After a beautiful start to the winter, cold temperatures and snow have fallen upon up again. It has been absolutely frigid out, which is making snow removal and shovelling especially miserable. Snow removal is the last thing any home or business owner wants to be worried about on a cold winter morning. Fortunately, we worry about it for you. Our industry-leading commercial snow removal crews always deliver great service and guarantee to have your pathways, driveways and parking lots cleared well within the 24-hour limit mandated by the City of Calgary. Your business and your home will always be fully accessible to visitors, staff and customers, no matter what may have thrown our way. We have the experience and expertise needed to earn your trust as your southeast Calgary snow removal contractor. Here are six reasons we believe we should be your choice. Our crews operate late into the evening and start early in the morning to remove even the heaviest volumes of snow within hours. You’ll never have to worry about disappointing your customers or your neighbours with a poorly maintained property. In fact, it’s our wish to make you among the most admired property owners on your block through the care and attention we pay to every detail of your snow removal service. Slip and fall accidents can cause serious injuries, to say nothing of the insurance claims and legal liabilities they can trigger. Keeping your home and business free of snow and ice is the best way to prevent these incidents before they occur. It also helps improve your overall reputation as someone who cares about their neighbours and their customers. We get all the hard-to-reach areas and will not leave until all ice areas are cleared, improving safety (and traction) traction for both pedestrians and vehicles. Thanks to our professional-grade snow removal equipment, we can clear the way no matter how bad a storm passed through. We have trucks, power brushes, snow blowers and every kind of shovel at the ready. Most of all, we have plenty of people power, and our staff are just as dedicated as we are. If you ever need a bigger hand than usual, we’ve got you covered. Thieves are usually opportunists, and failing to remove snow promptly signals that you’re not paying as much attention to your home or business as you should. If criminals are casing locations for a potential break-in, they’ll take note if you make the effort to carefully maintain your property and move on to easier target. 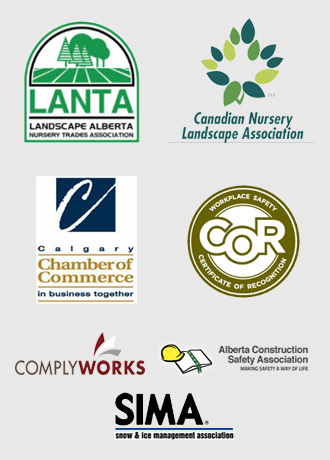 For three generations Mirage Landscaping has proudly provided southeast Calgary snow removal services. It’s our city and we love it and what we do. Our family-owned company has been doing great work for decades, and we’d love to add you to our long list of satisfied customers. If you live in any of these following communities, we are already your neighbour. We’d love to be your snow removal contractor as well. You’ll be surprised to learn just how affordable our commercial and residential snow removal services are. 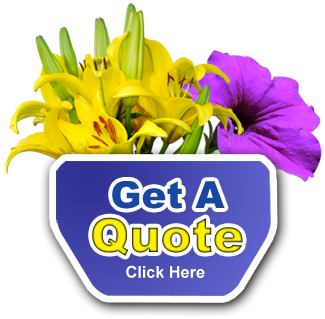 To get started, please fill out our online contact form and we’ll get back to you right away with a price quote.